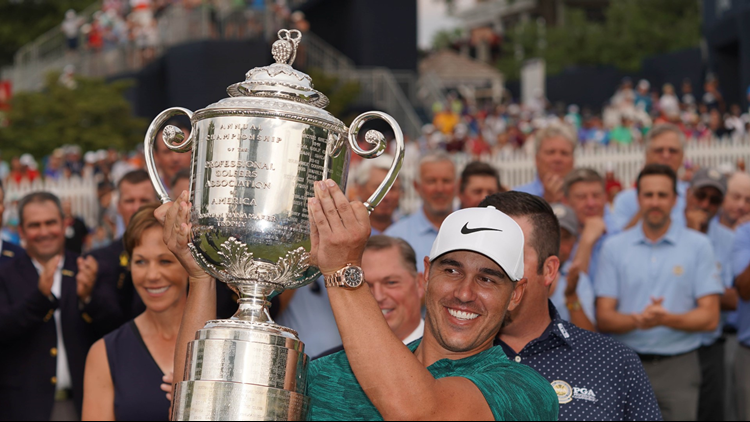 ST. LOUIS — Brooks Koepka is what Tiger Woods used to be. At least in majors. And Tiger isn’t far from being that old Tiger again. 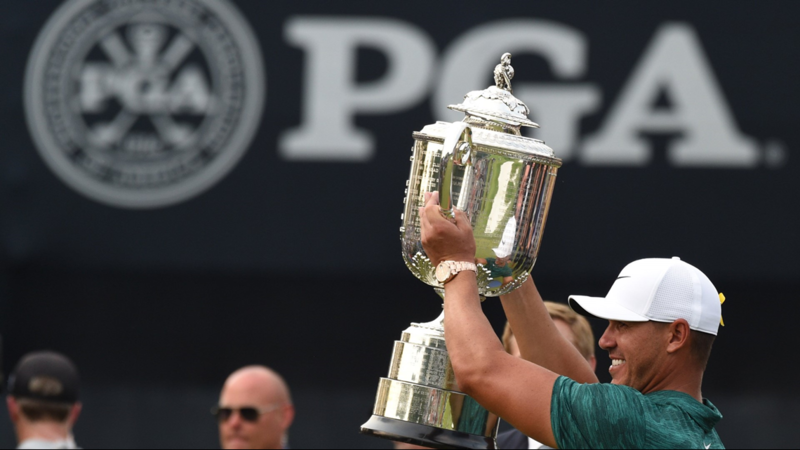 Koepka won his third major title in his last six starts in the game’s four biggest tournaments, a Tiger-esque stretch that includes victory in the past two playings of the U.S. Open and now the 100th PGA Championship. 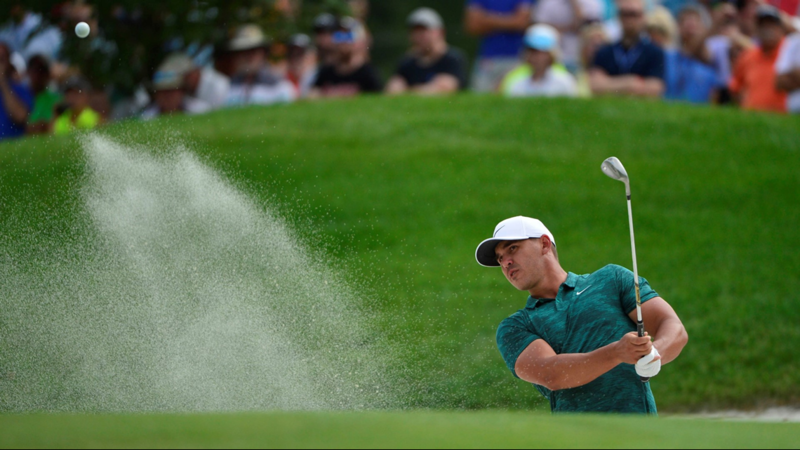 Just like Tiger was back in his heyday, Koepka is a physically imposing, supremely confident, ultra-cool presence who dismantles the toughest tracks in golf and the most star-studded fields in the game. 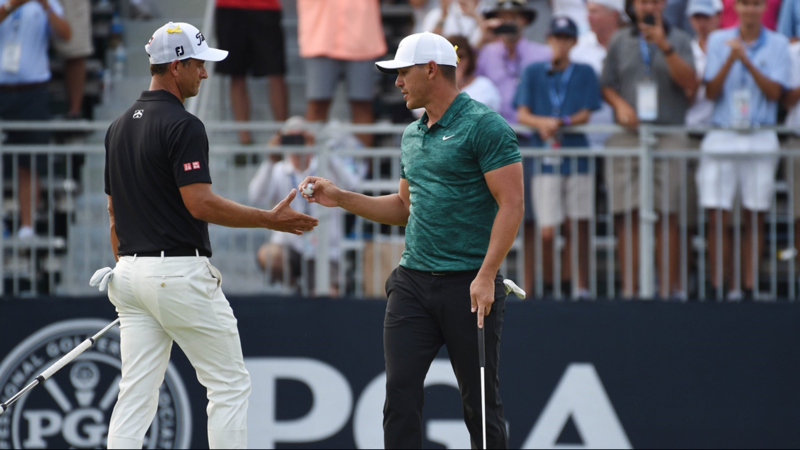 Koepka’s heart didn’t skip a beat — it rarely does — despite the stampede of challengers hunting him and the vortex of noise that is Woods, who turned in his best result in a major in years and knocked the socks off the massive crowds that flocked to Bellerive. 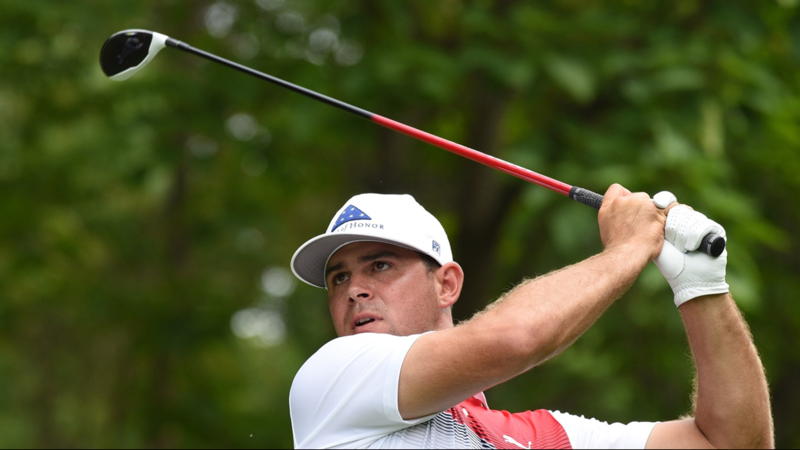 "The crowds here, they let you know what’s going on," Koepka said. 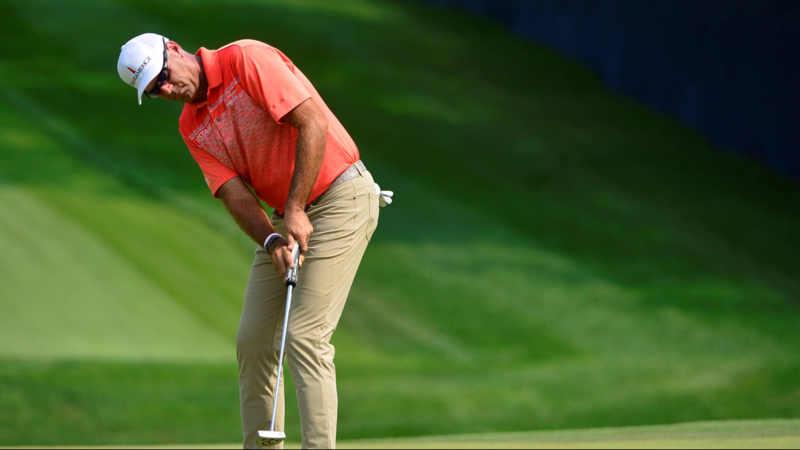 "The beginning of the back nine, I could hear all the roars. 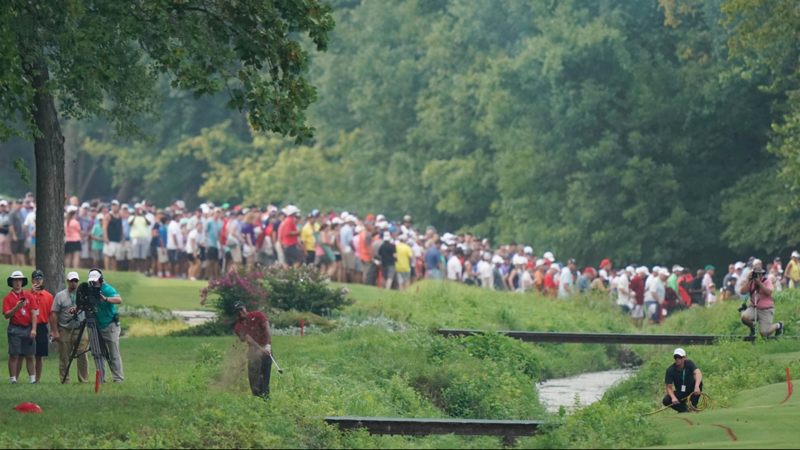 When Tiger started making his little run, and Scotty made his run, it got loud." As for Woods, do you want to doubt him now? 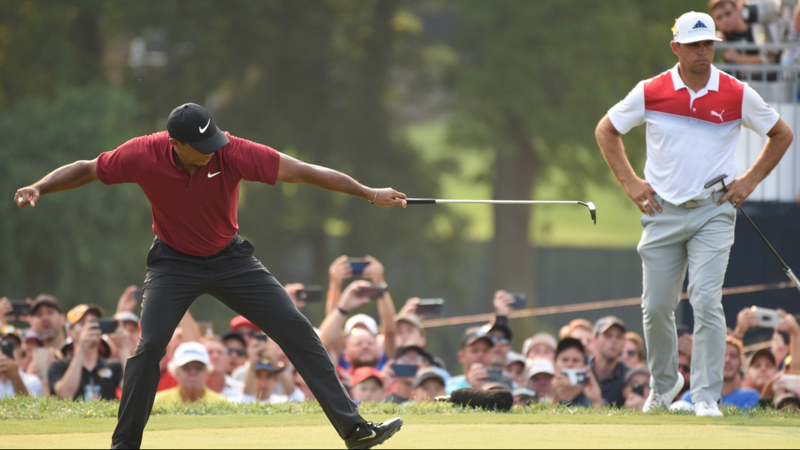 Woods had to have silenced his harshest critics, including even the Tiger haters. 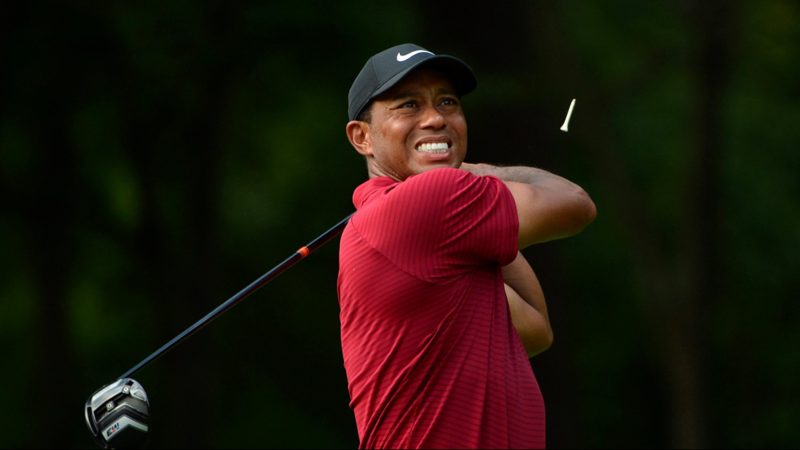 While his claws didn’t clutch a fifth Wanamaker Trophy and he didn’t win his 15th major and first since capturing the 2008 U.S. Open, Woods showed one and all he’s back to being a preeminent force once again just 16 months after his Hail Mary spinal fusion surgery. In the end, however, Woods had an answer for most everything he faced this week except Koepka. "I played hard," Woods said. "I made a bit of a run. 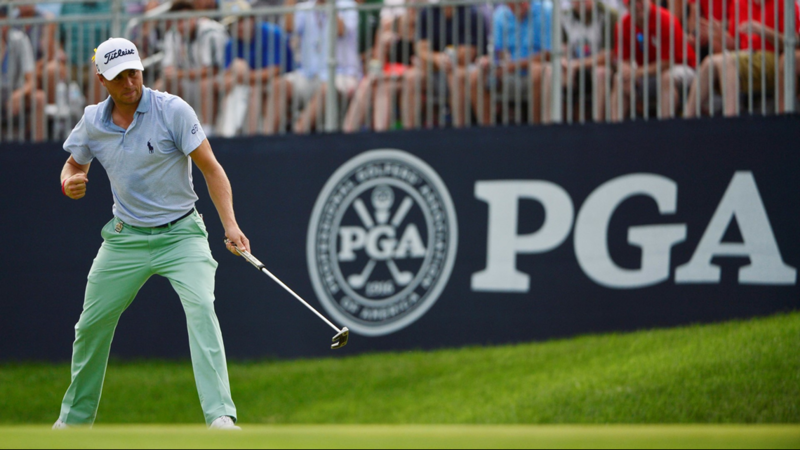 "It’s tough to beat when the guy hits it 340 down the middle. What he did at Shinnecock (in the Open), just bombing it, and then he’s doing the same thing here. 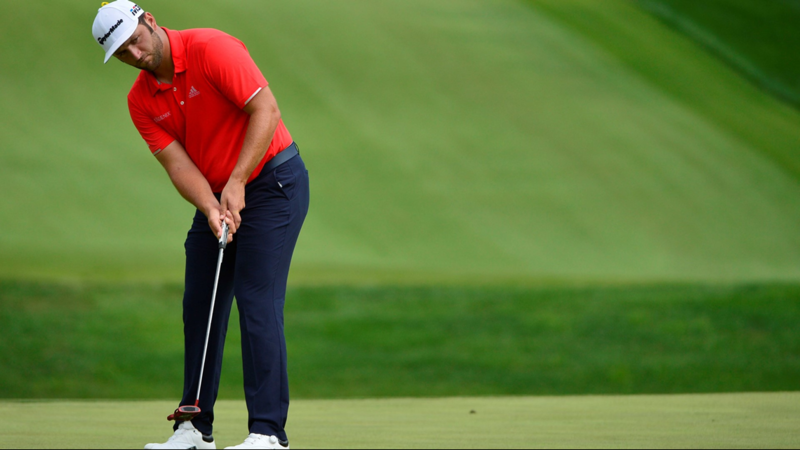 … And when a guy’s doing that and hitting it straight, and as good a putter as he is, it’s tough to beat."